We are delighted to announce the Grand Prizes winners of the Safer Internet Day 2018 #BeInCtrl Big Picture Competition is Ard Scoil Mhuire in County Limerick! We couldn’t be prouder of the First and Transition Year students who organised our first ever #BeInCtrl event for Safer Internet Day last week! 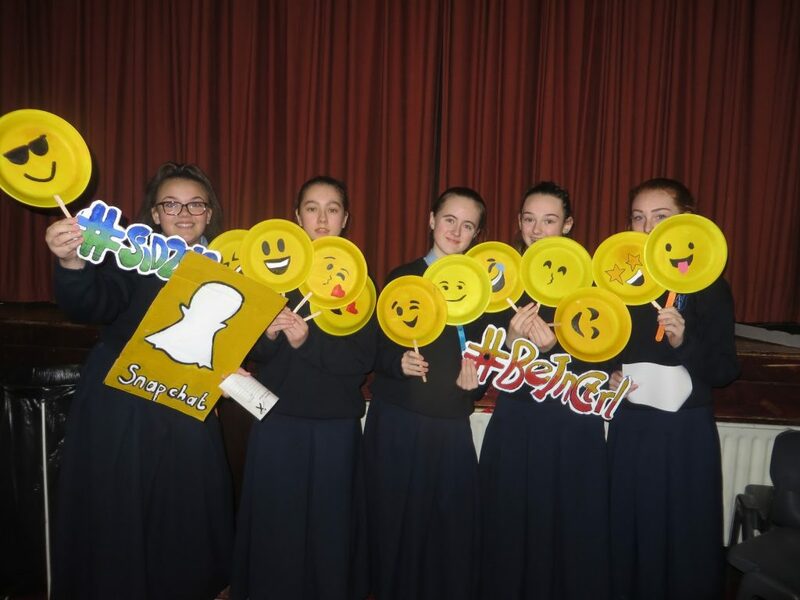 The team, supporting our Webwise Ireland #SID2018 Ambassador Abi Dowling, spent weeks creating a range of fun and thought-provoking activities on the themes of online safety and the responsibilities of digital citizenship! The #BeInCtrl event itself was a huge success, with First Year students reflecting on their online habits through the Cyberbullying Jigsaws, Scam Site Spotter, and the controversial Nana Test! 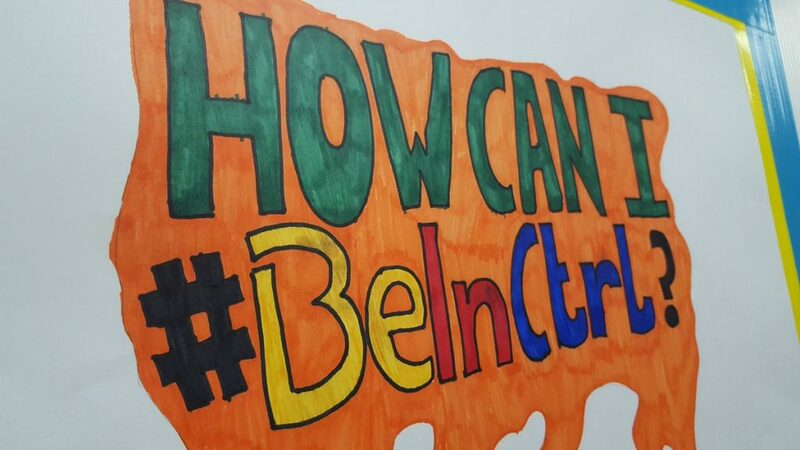 A long-lasting reminder, the #BeInCtrl Board, will stay outside the office to remind all students and staff about their responsibilities as digital citizens! Special thanks to the TY students from the Keepitpgcampaign! Through their involvement in #SID2018 and #BeInCtrl, they also advanced their aims of educating young people on online safety and responsibility as part of their Young Social Innovators campaign! Our runner-up winner is SN Iorball Sionnaigh, National School in County Monaghan! 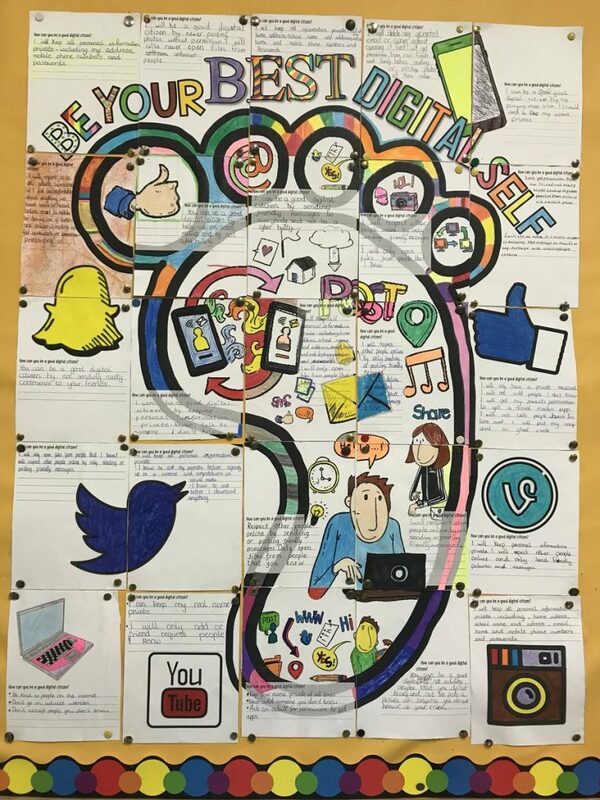 Well done to their 5th class students who created this wonderful Digital Citizen poster! You have just won a drone for your school! Thank to everyone who entered our competition and participated in Safer Internet Day 2018. We were blown away by the level of effort that went into organising your events and these really shone through in the picture that were sent in.